Whether you are a student, job seeker, entrepreneur, business professional, or C-suite executive, I am confident that my methodology and actionable strategies will position you for greater success. Now more than ever, we rely on social media and peer connections to network, exchange best practices, and make business decisions. Whether we are researching industry trends, hiring a vendor, or troubleshooting new technology, with social media the answers we need are literally a mouse click away. 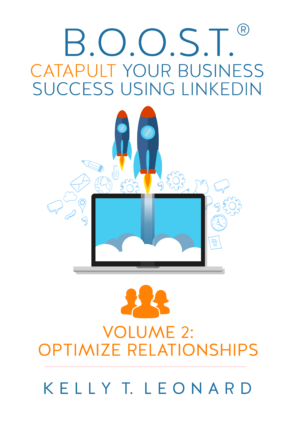 LinkedIn is a virtual goldmine, offering infinite opportunities that can be leveraged for personal/professional branding, business development, recruitment, and more. This book provides quick, actionable strategies like how to develop a strong profile headline and to how showcase your experience to make a powerful first and lasting impressions. 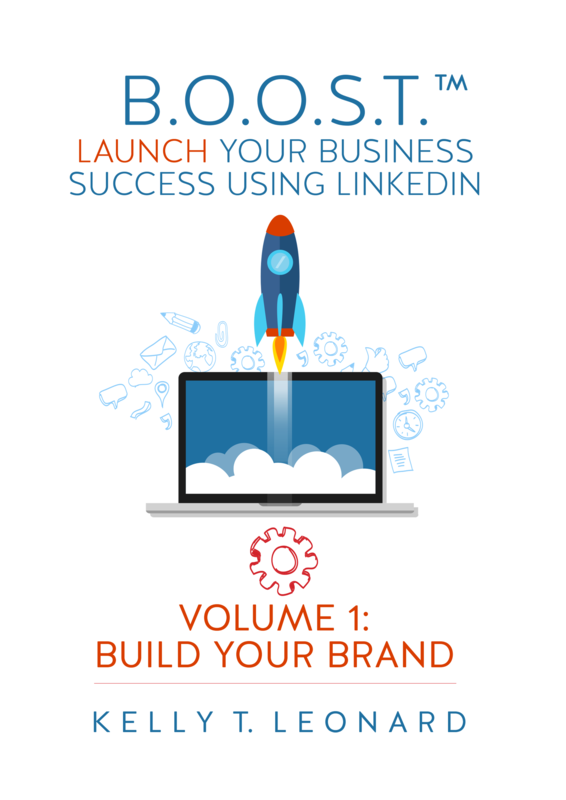 Volume 1 is part of a five-book collection that’s designed to teach you how to leverage LinkedIn to Build Your Brand, Optimize Relationships, Obtain More Leads, Secure Thought Leadership Space, and Tap into New Markets. Order your copy of B.O.O.S.T.™ Volume 1. Build your brand and begin the process of moving your LinkedIn profile from being one in a million to top-ranked out of millions.